blog home Child Safety Has your child’s booster seat been recalled? Has your child’s booster seat been recalled? The most precious cargo you will ever carry in your car is a child. My wife and I have (thankfully) just finished the car seat and booster stage with our twins, but we know how much work it is. We’ve written several blogs in the past encouraging parents to ensure their car seats are in good working order, because when used correctly, child safety restraints reduce the risk of injuries to children by 70 to 80 percent. We have encouraged you to keep your kids in those seats longer. We shared a dramatic story last year about a Pennsylvania mother whose children were saved from a violent crash by their seats, but the truth is children’s lives are saved every day by car seats and boosters. That’s why it is so important to transport your children in a National Highway Transportation Safety Administration-approved car seat or booster seat. BUT, like any product, flaws or defects can be discovered in a car or booster seat after it’s been introduced into the marketplace. If a flaw or defect is discovered, the product will be recalled by the manufacturer or a government agency. If your child’s car or booster seat has been recalled, it is vital that you immediately stop using it—even for the shortest trip—because anything could go wrong! How can I look up these recalls? Most people end up hearing about product recalls in the news, or they are notified by the manufacturer. But don’t leave your child’s safety to chance. It’s too easy to miss a news item. NHTSA has a car seat recall search box, which allows you to enter the seat’s brand name and model number, and informs you of any safety issues with that product. The Consumer Product Safety Commission (CPSC) also has a recall search page. We recommend searching “car seat,” “safety seat,” “booster seat,” and “child seat.” You can also type in the name of your brand/manufacturer to check it specifically. This site allows you to search for any product currently on recall in the United States. Carseat.org also keeps a current list of car seat recalls. 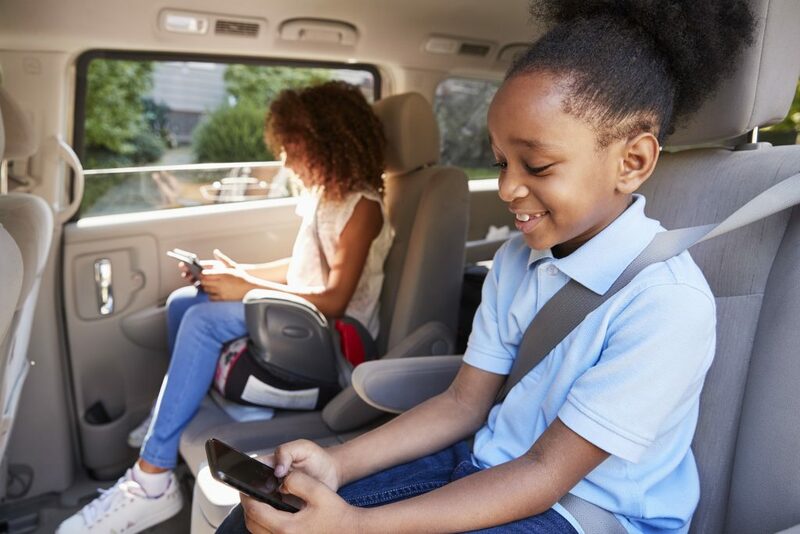 We at GibsonSingleton Virginia Injury Attorneys urge all parents to check these databases regularly to help keep your children as safe as possible on Virginia’s roadways. Buying a car seat for the first time? If you’re a first-time or expectant parent; or if you’re upgrading your car seat as your child grows, the NHTSA has an informative tutorial on the different types of car and booster seats, and which one is recommended for your child, based on size and age. Remember, part of being a good parent is being informed. What if my child was injured by a car seat? No one is justified in being careless with the health of a child. We may expect a manufacturer to test a product that’s going to be used for children beyond what is normal, but sometimes, they miss things. For example, Todson was forced to recall its child carrier seat for bicycles in 2012 due to a finger amputation hazard! If the manufacturer of a car or booster seat was negligent in designing, manufacturing, or testing a car seat, they are responsible for any hazards that they miss—and any injuries those hazards cause. If your child was harmed by a defective product of any kind, you should contact an experienced Virginia personal injury lawyer. The legal team at GibsonSingleton Virginia Injury Attorneys has more 60 years of combined experience helping injured people get the compensation they deserve. My partner, John Singleton, represented big insurance companies, and I spent thousands of hours in state and federal courts prosecuting criminals before we joined together in our firm. Now, we only represent injury victims. We know how to work smarter to take care of our neighbors. And as parents ourselves, we have a heart for children. For more information, call our Gloucester office for a free case evaluation at (804) 413-6777. Can we help our children be safer in and around school buses?